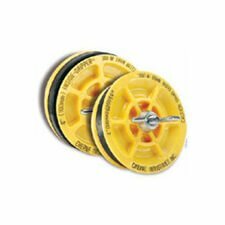 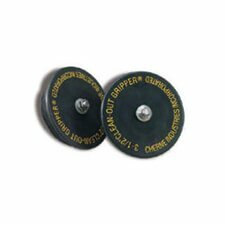 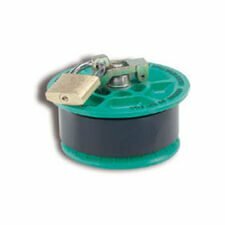 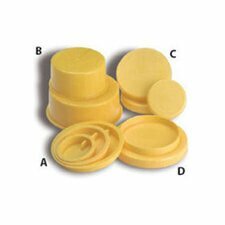 Cherne’s Gripper plugs can be used in a variety of applications including DWV (drain, waste and vent) testing and stack testing. 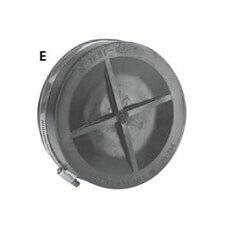 End-of-the-pipe design won’t fall in, whereas the Inside-of-the-pipe design allows you to locate the plug inside the pipe as far as you need. 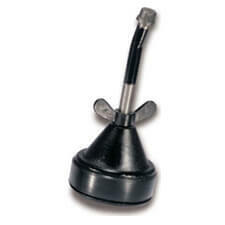 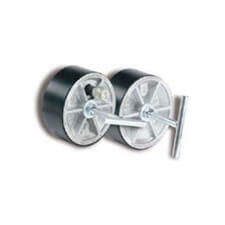 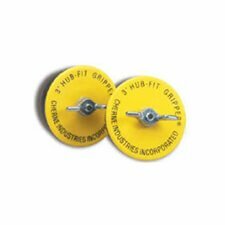 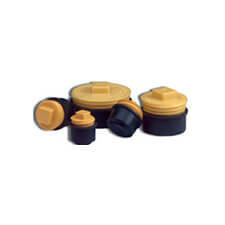 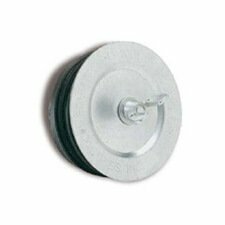 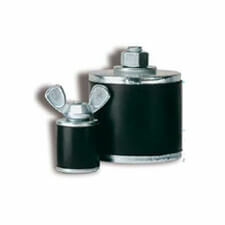 Time tested, the Gripper® remains one of the most popular mechanical plugs on the market.